For Sports, Construction, Public spaces, Retail, Accident and Insurance Investigations. Welcome to CST-Global, Centre for Sports Technology. Our company has been established for over 30 years. Within this time we have gained a vast knowledge and seen many changes and advances within our business sector. 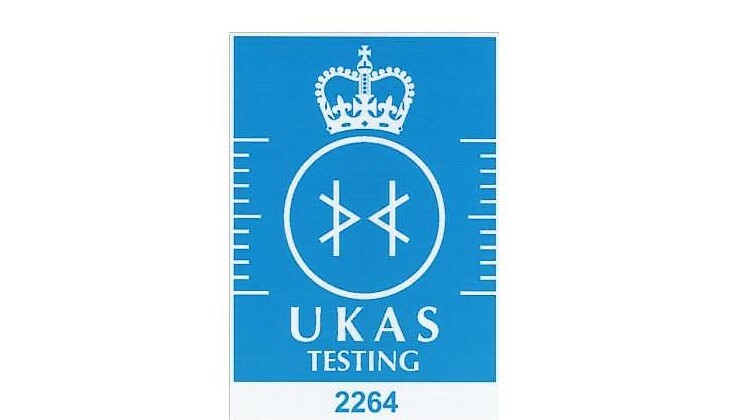 We have lead the way in standards and certifications of Sports Surface testing and Sports equipment testing which have to be met to keep the safety of others. 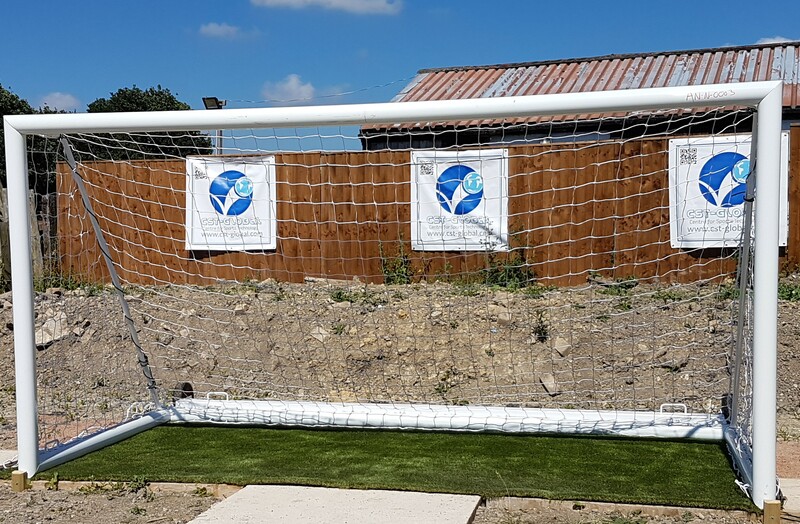 The Centre for Sports Technology Ltd (CST) is the leading and longest established independent UK laboratory devoted solely to the testing of synthetic sports surfaces and sports equipment. 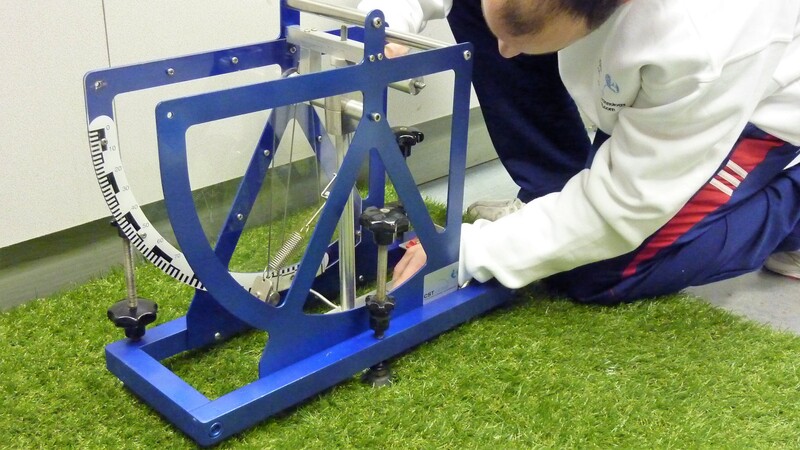 With a total of seven experienced senior scientific staff, it has available more than 100 man-years’ experience of testing synthetic sports surfaces, both in the laboratory and on site. 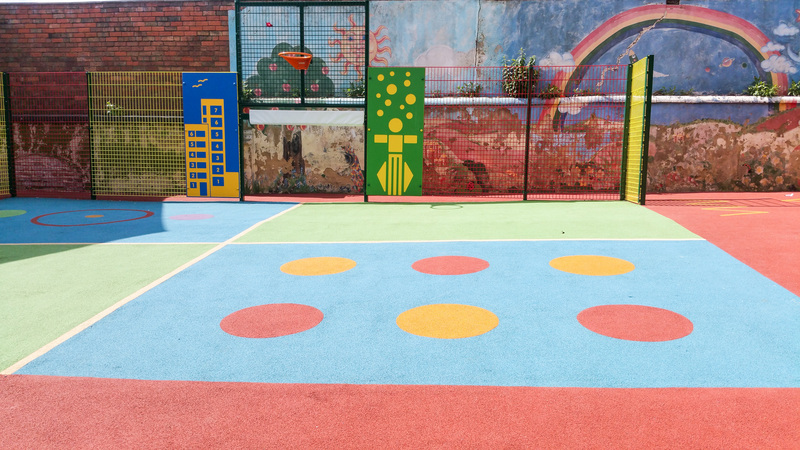 Its work extends over athletics tracks, synthetic turf pitches (hockey, football and multi-sports), tennis courts, bowls greens, netball and basketball courts, multi-sports areas, sports hall floorings, children’s playground surfacing and synthetic ski slopes. 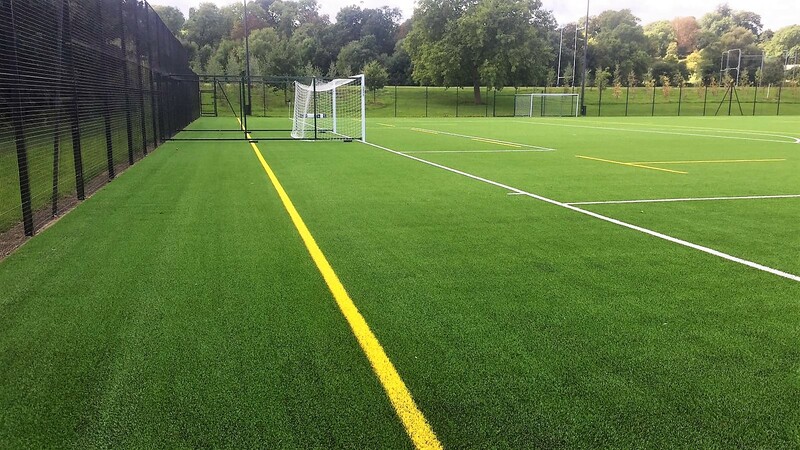 Since it was established in 1984, staff of CST have inspected and tested synthetic turf pitches and athletics tracks, both in the UK and overseas, including the facilities for the Seoul, Barcelona, Atlanta and Sydney Olympic Tournaments, and the Vancouver, Kuala Lumpur and Manchester Commonwealth Games. 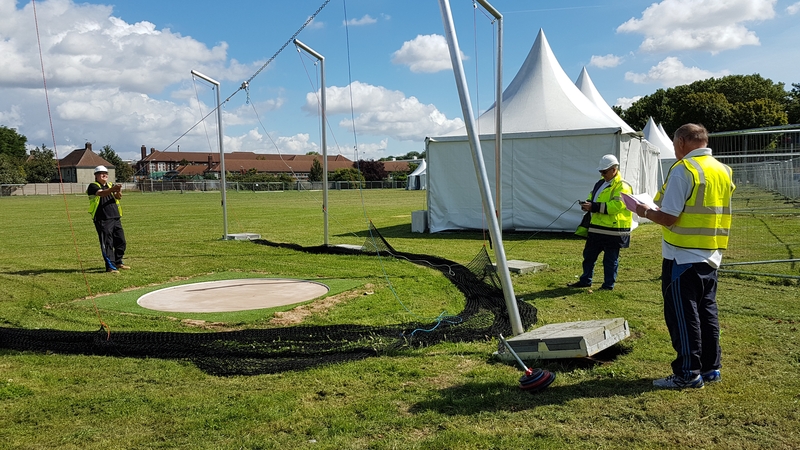 We can also offer Consultancy services and Key stage testing for Sports facilities. In accordance to BS 7976-2:2002+A1:2013, This is the preferred pedestrian slip test method recommended by the UK Health and Safety Executive and the current UK Slip Resistance Group Guidelines, Issue 4:2011. 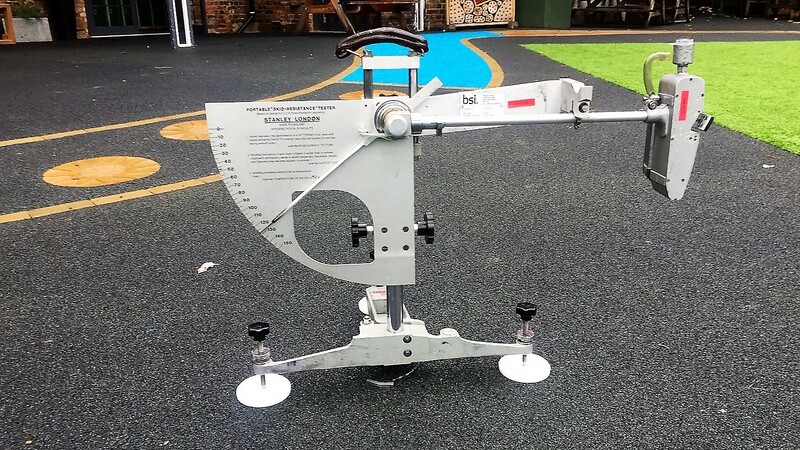 Slip resistance results measured using the pendulum test, is the only evidence accepted by UK Courts in civil slip injury claims. 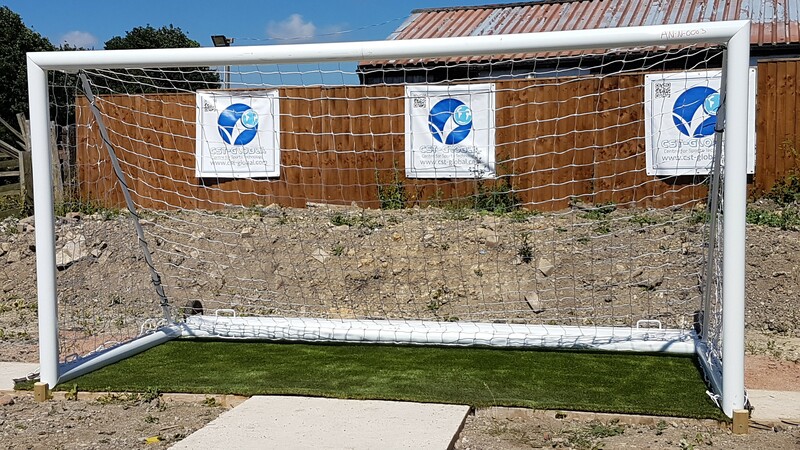 If you have a 3g Pitch it has to be tested every 3 years to conform with FA standards. CST can perform this test for you. 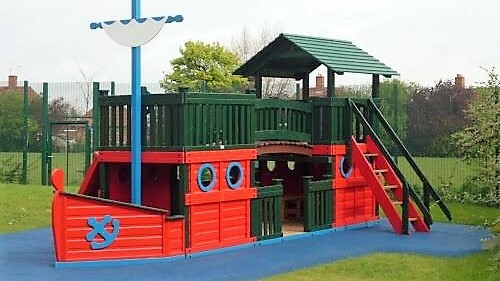 Contact us now for a quotation and an appointment. 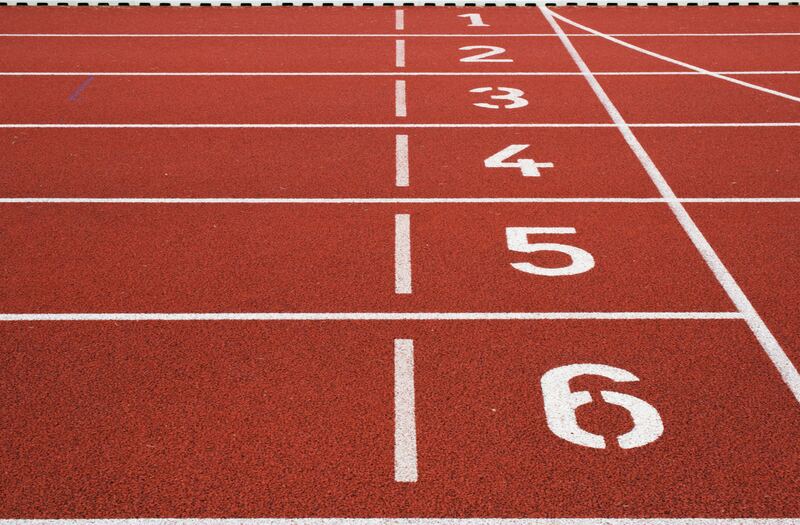 As a manufacturer and supplier of synthetic sports surfaces, you will already be familiar with the testing and accreditation arrangements operated by The IAAF. 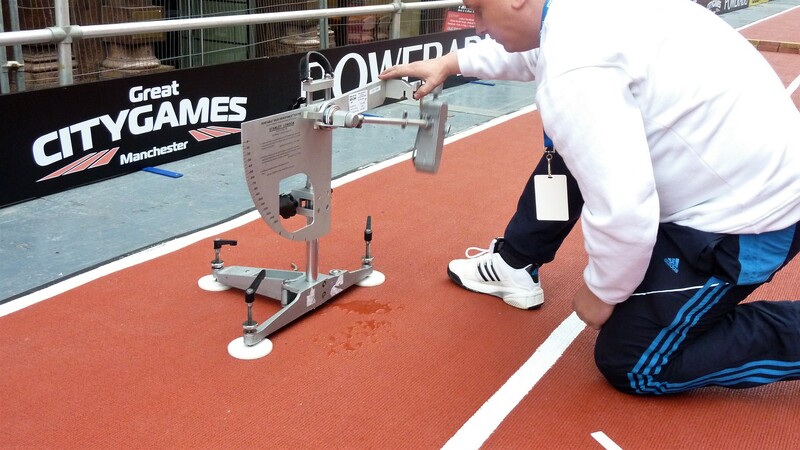 CST-Global is formally accredited by The IAAF to test both Athletics surfacing products and track facilities, indoor and outdoor, to their published standards. Contact us now for your quotation and appointment. 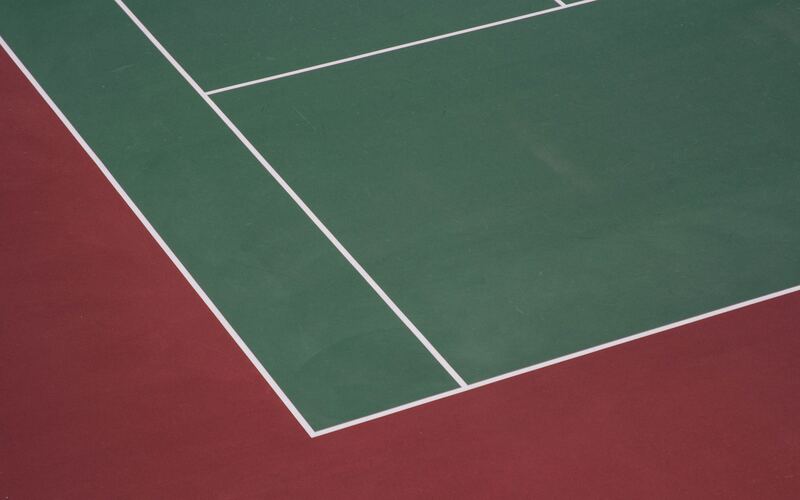 CST-Global we are formally accredited by the ITF to test tennis court surfacing products to their classification system. Contact us now for your quotation and appointment.